When registering on Waste-Outlet, you will be asked to complete a CSR – Corporate Social Responsibility form. This form will be a visible part of your profile on the website, including when posting a waste listing or for a seller to see when you bid on a waste listing. 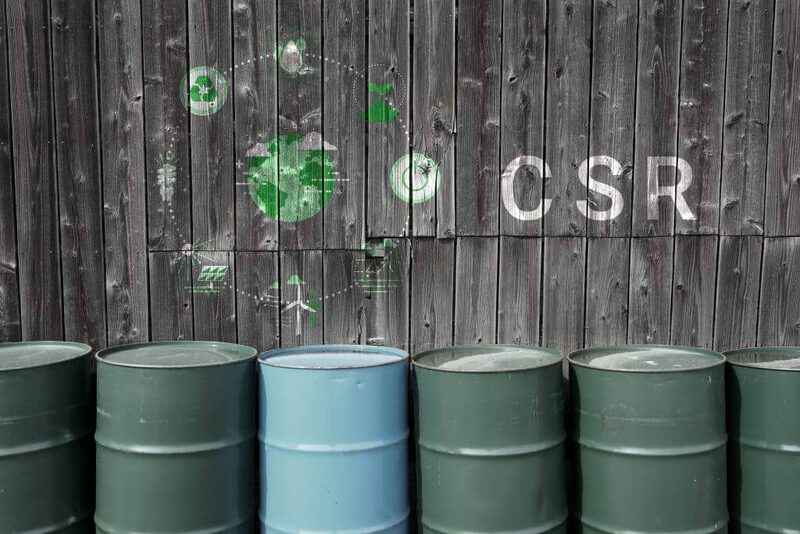 CSR aims to ensure that companies conduct their business in a way that is ethical. This means taking account of their social, economic, and environmental impact, and their consideration of human rights. 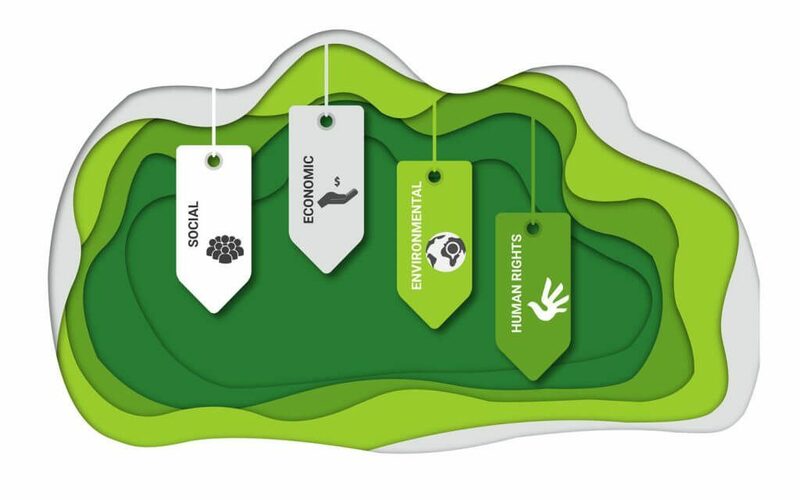 Having a good Corporate Social Responsibility (CSR) profile gives a competitive advantage when trading on Waste-Outlet. Many companies take the CSR into consideration (among other issues) when deciding whom to trade recycling waste materials with.